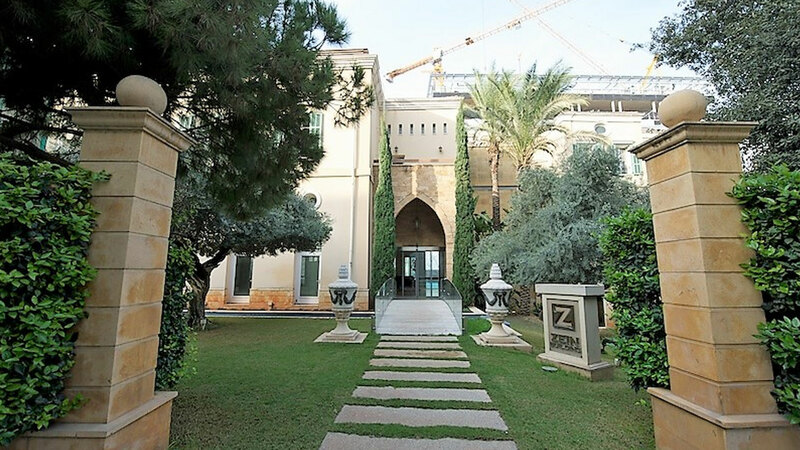 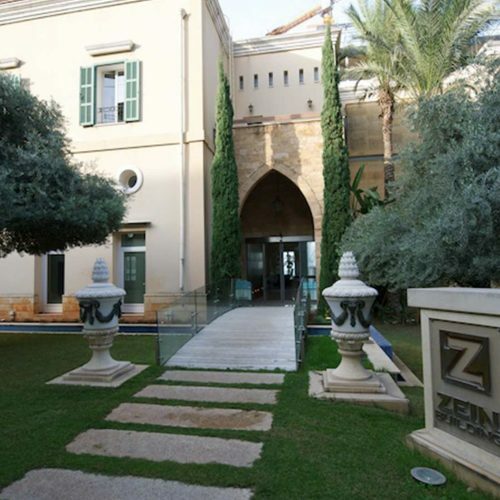 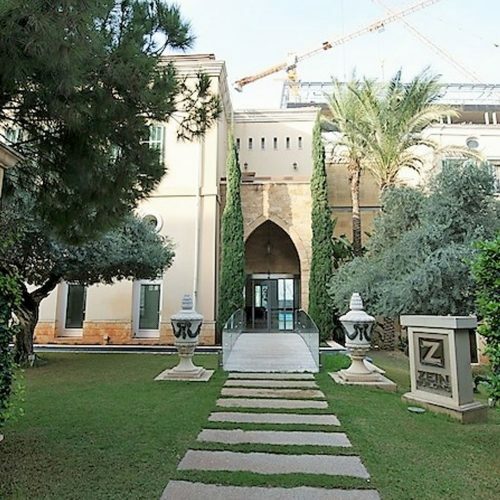 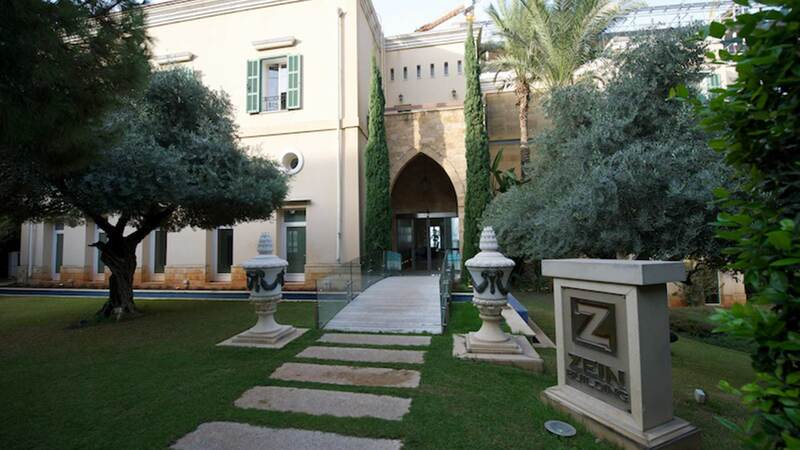 Zein Building is a luxurious office project that incorporates high-end specifications, all while preserving Beirut´s heritage and fascinating architecture. 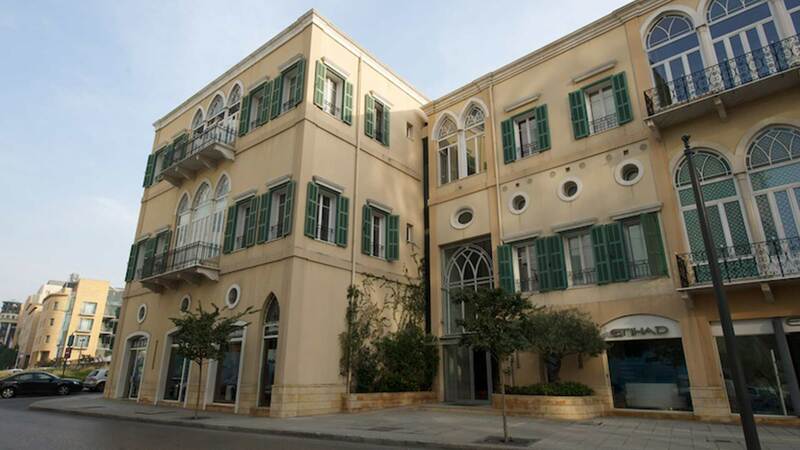 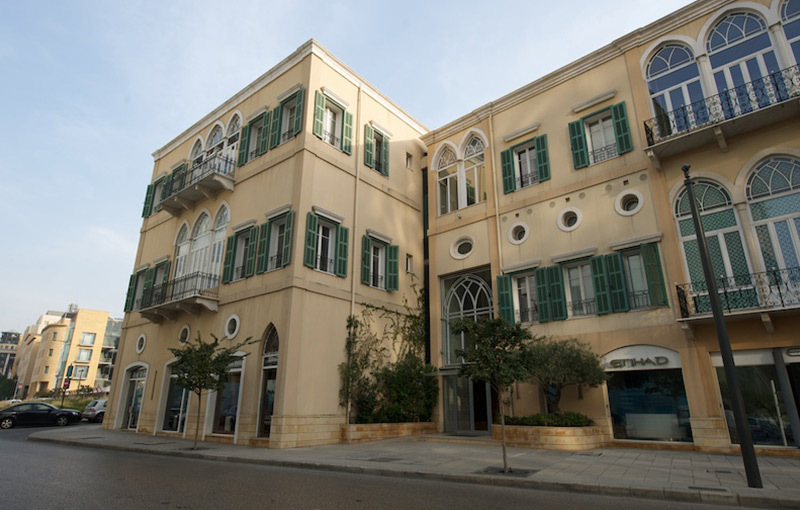 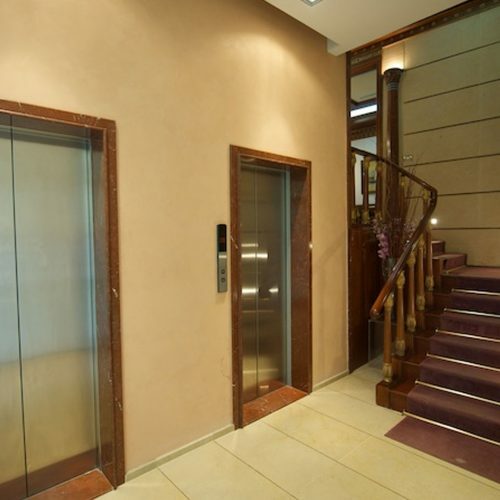 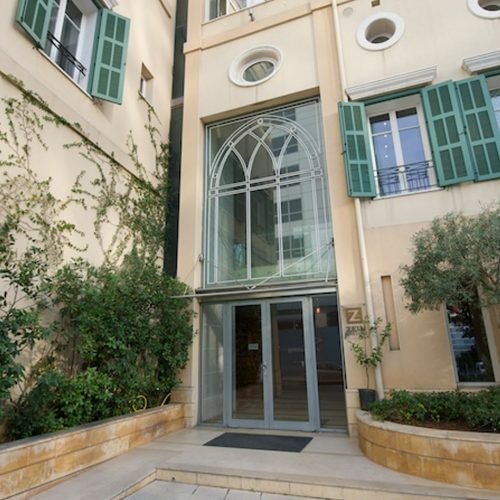 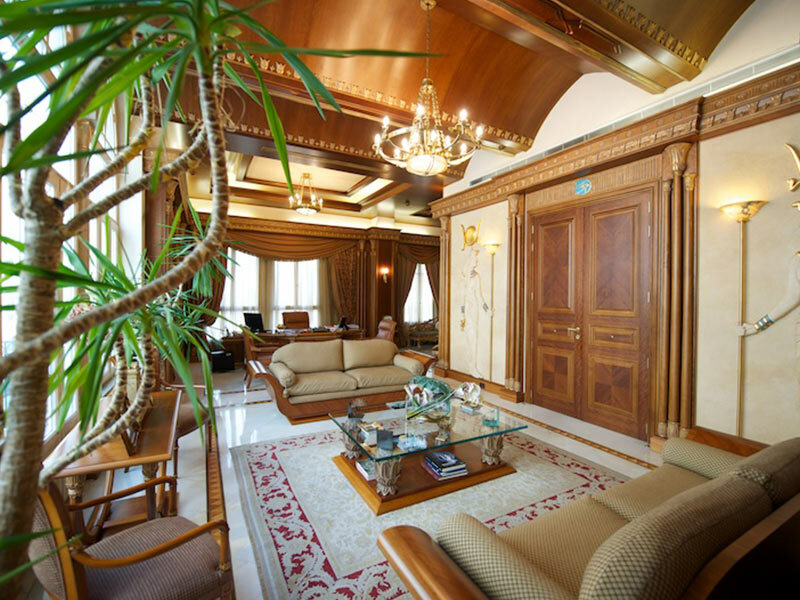 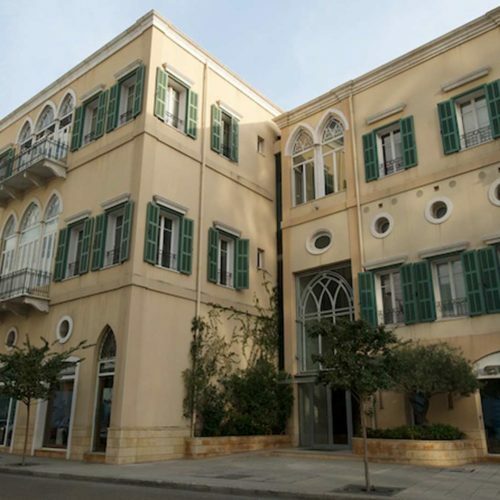 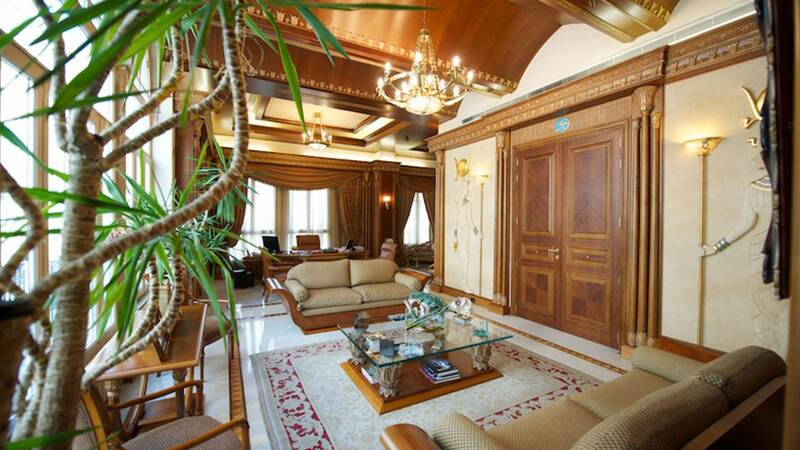 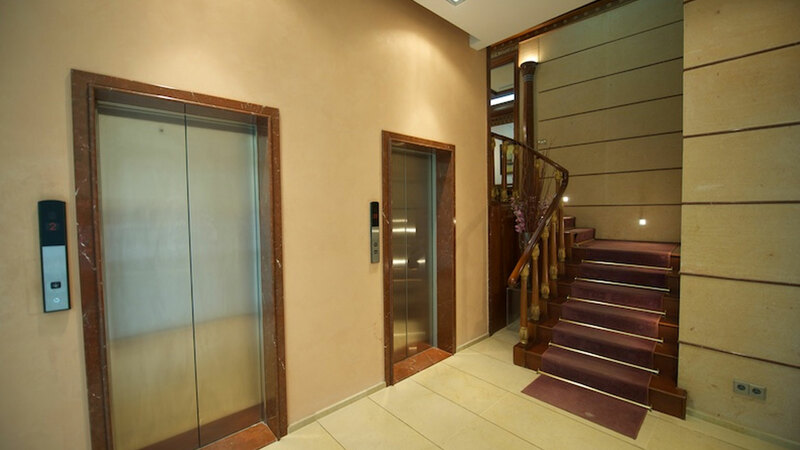 It is compliant with Solidere and Beirut Central District’s standards. 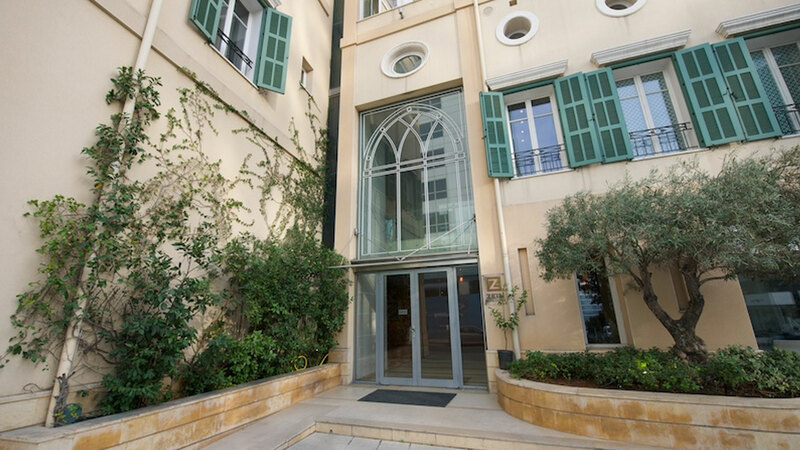 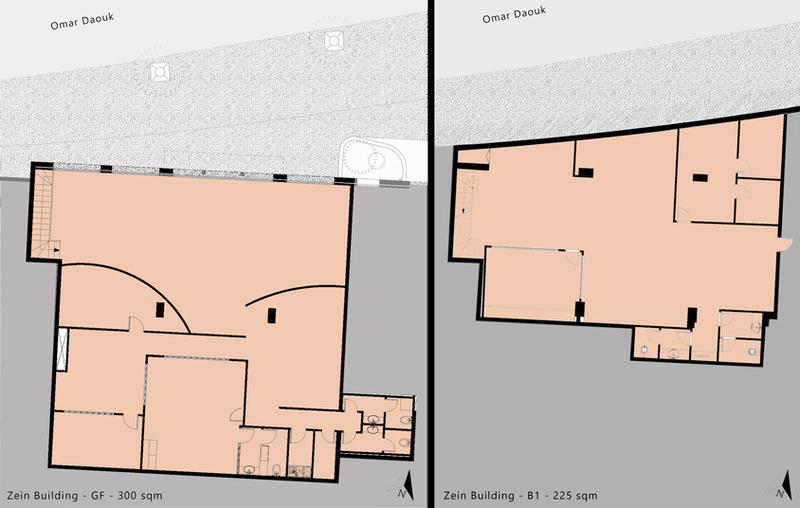 Strategically located in Bab Idriss, Beirut, Zein Building built-up area (BUA) is spread over three floors, for a total of 1,650 sqm. 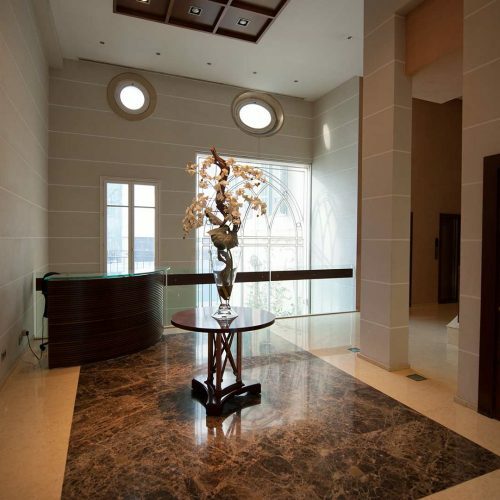 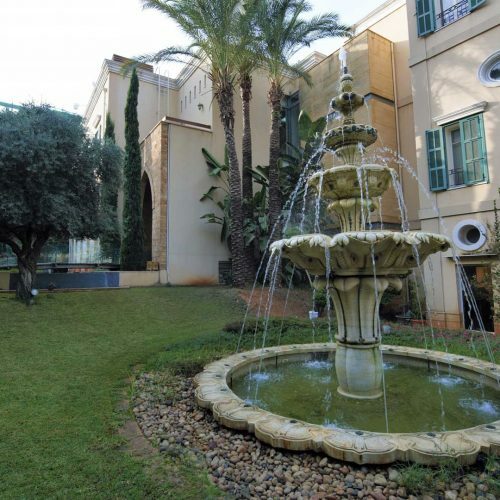 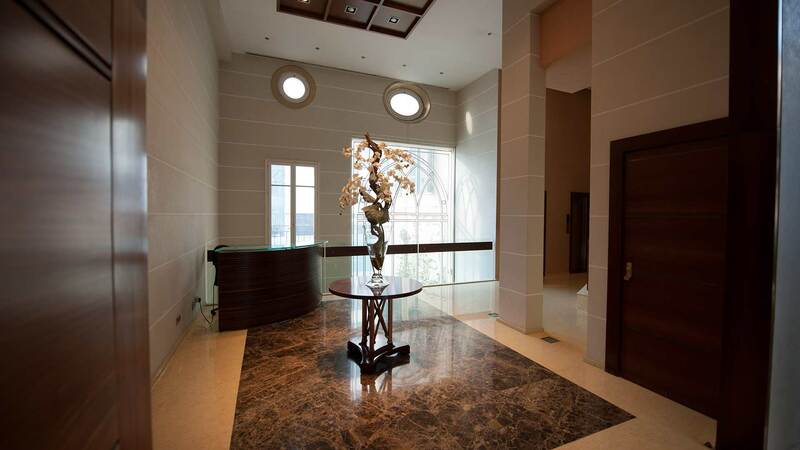 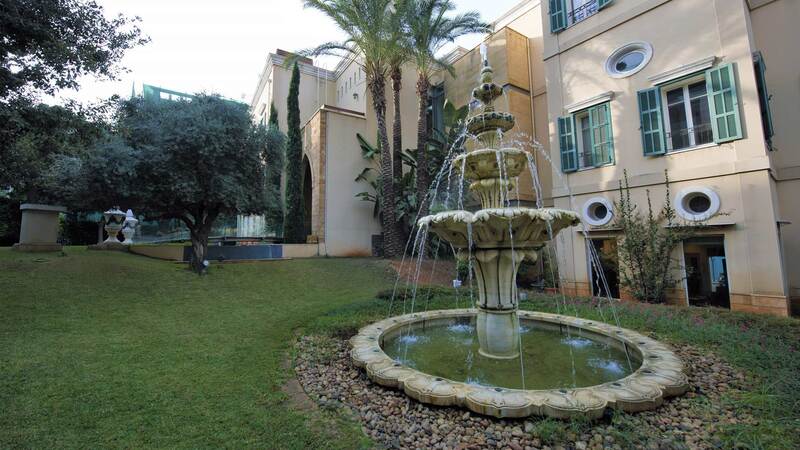 An exquisite private pedestrian entrance, with a bridge cross-over, allows direct access into the building.